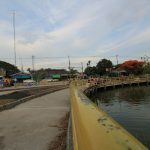 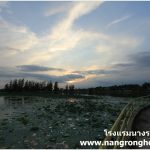 Nong Ta Moo reservoir, Leisure and Exercise place for Nang Rong community in Buriram. 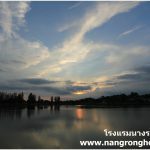 Nong Ta Moo reservoir, The Recreation in Nangrong Buriram. 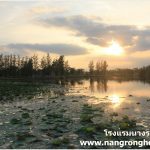 Nong Ta Moo reservoir is located behind the Nang Rong District Office in Nang Rong canton, Nang Rong district, Buriram province. 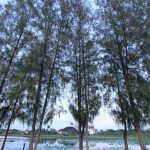 It is a chill and peaceful relaxing place suit for morning and evening exercise with running track around the marsh and outdoor fitness. 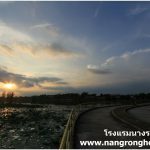 Nong Dta Mu reservoir is the place where residence in Nang Rong come for relaxing under the shade of trees and catch a chill breeze with wonderful scenery.